It’s been years since Samsung grabbed any of Apple’s processor business. 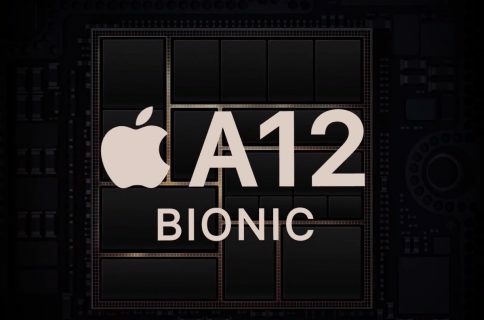 That could begin to change in 2019 as the company makes a play for some of Apple’s “A13” chip processor work, according to DigiTimes. In recent years, Taiwan Semiconductor Manufacturing Company (TSMC) has dominated processor manufacturing for mobile devices. That’s expected to continue this year as it has secured huge contracts in the 7nm process space from companies such as HiSilicon, Qualcomm, AMD, Nvidia, and of course, Apple. Moving forward, however, Samsung could once again play a role. However, this won’t happen overnight. Despite lowering its foundry quotes by 20 percent to attract customers like Apple, the Galaxy maker has had little response so far due to the risks involved. But industry watchers said that the EUV 7nm process involves yield-rate issues and quality risks, and even TSMC has yet to completely address the risks and will only fully incorporate the EUV technology in the 5nm node. At one time, Samsung was the exclusive manufacturer of Apple’s A-series processors for iPhones and iPads. Increased competition and legal battles, however, forced Apple to look elsewhere. Today, TSMC enjoys a monopoly here, which might be a good reason for Apple to look elsewhere yet again. 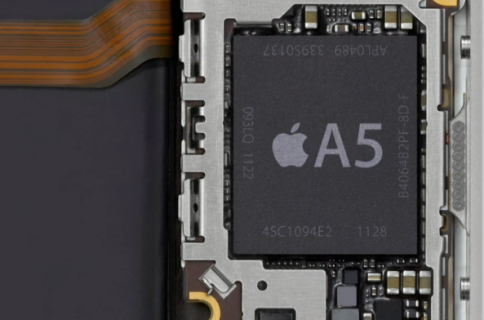 By bringing Samsung back into the fold, Apple could force chip prices down. Don’t feel too sorry for Samsung, which remains an important Apple partner. The South Korean company is the exclusive supplier of OLED displays for the iPhone X. That role is expected to continue and expand for the 2018 iPhones. The lineup is likely to include at least two OLED models, perhaps three. All three would-be models could arrive in September.